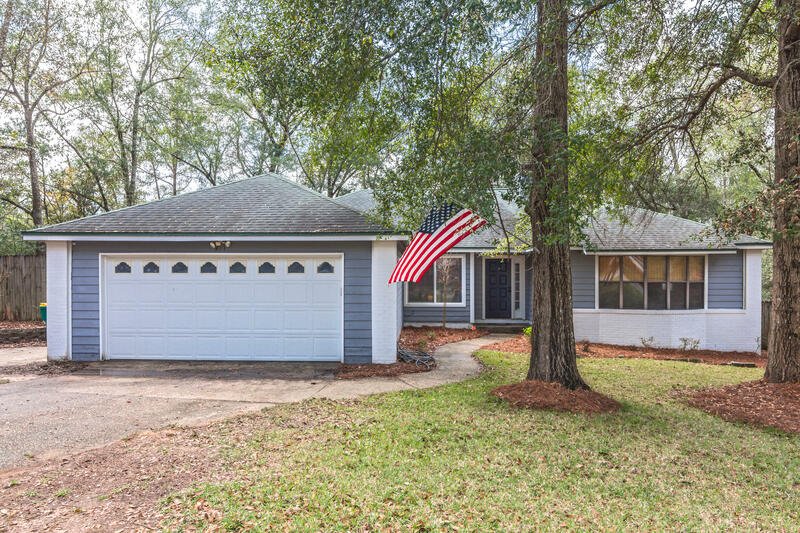 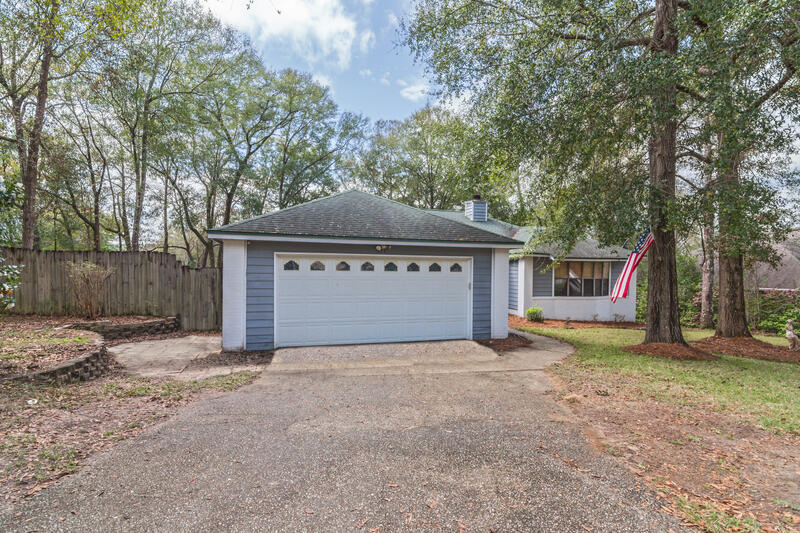 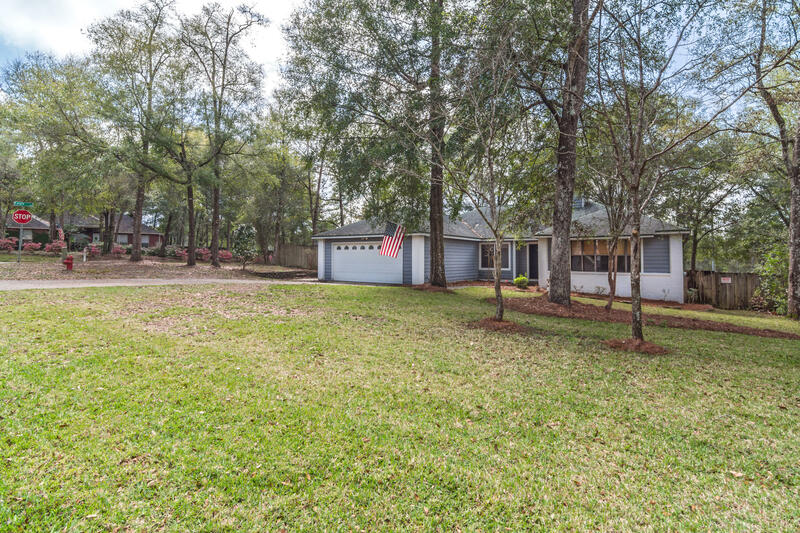 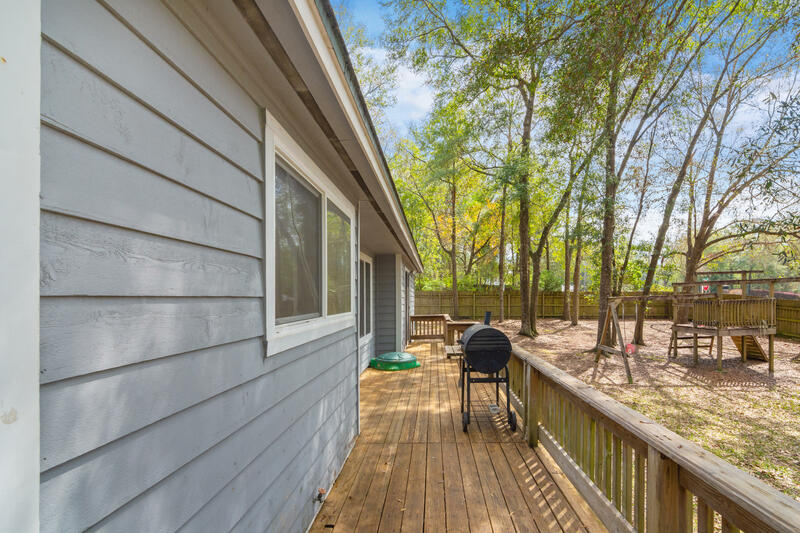 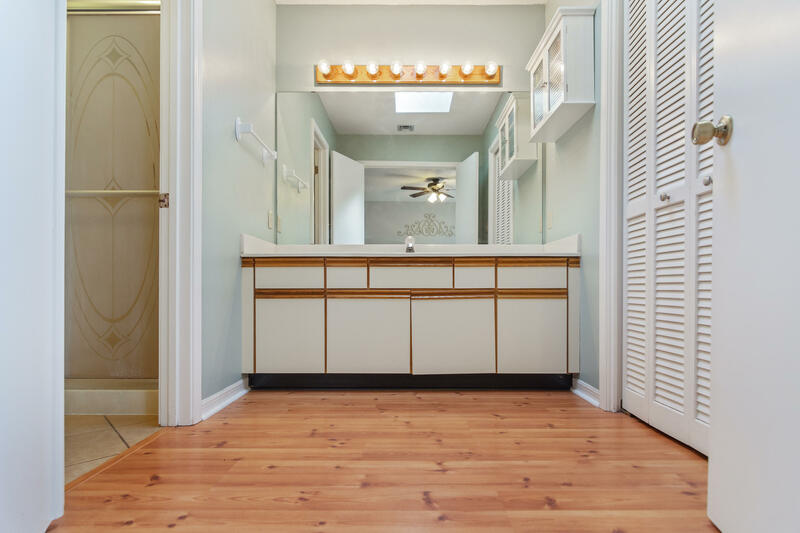 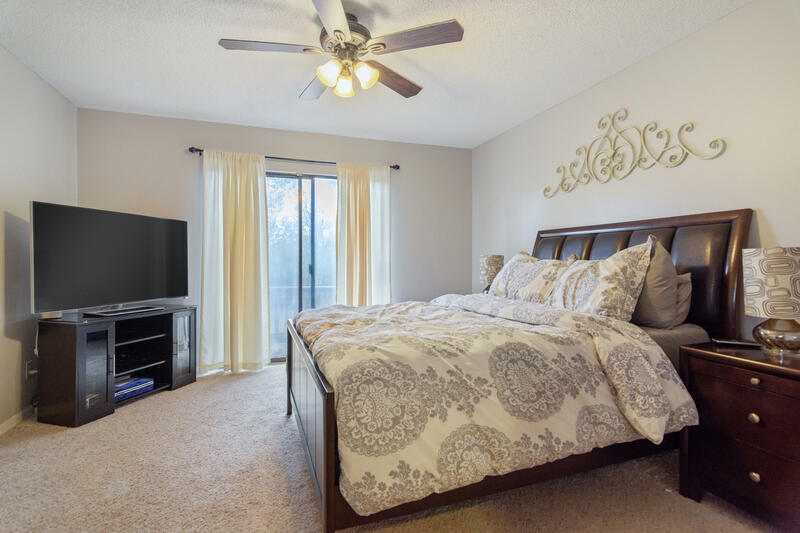 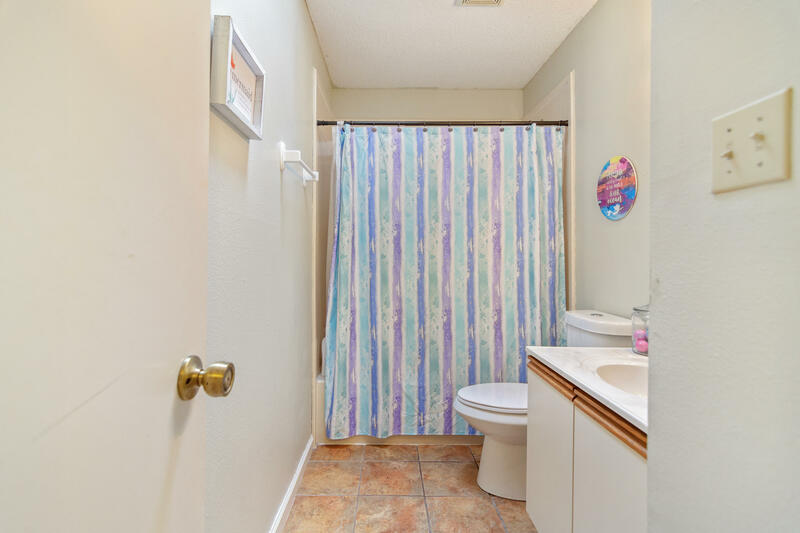 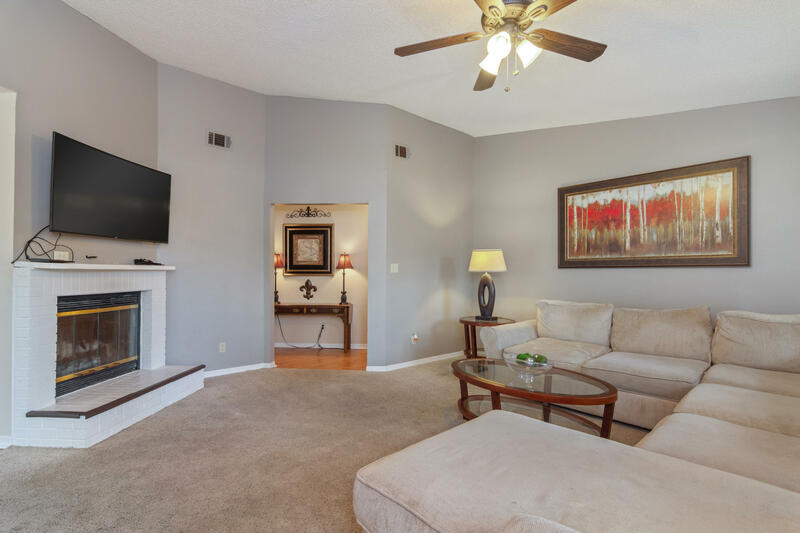 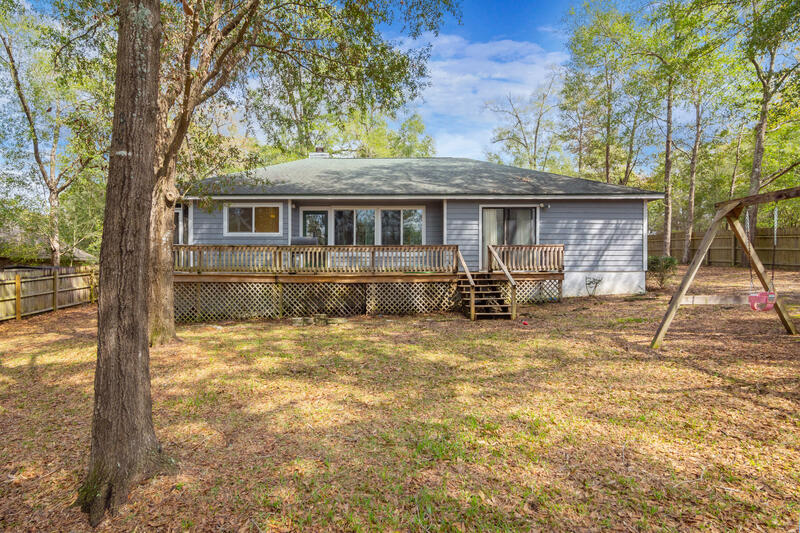 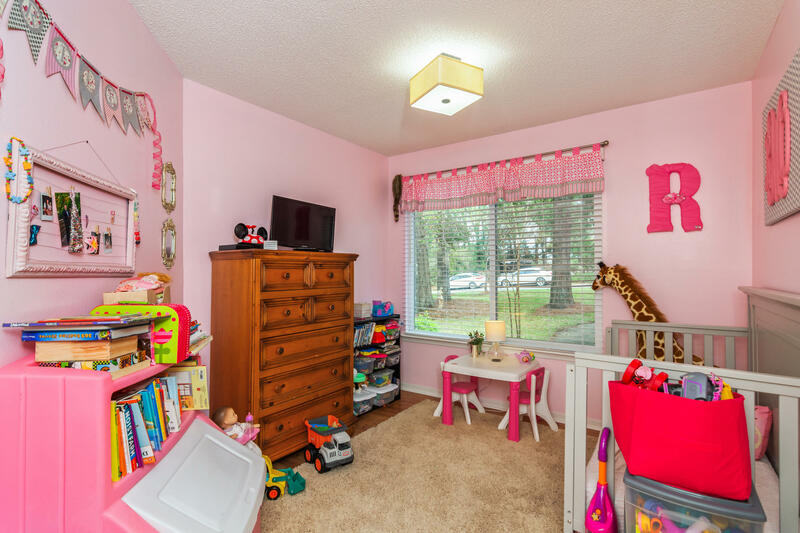 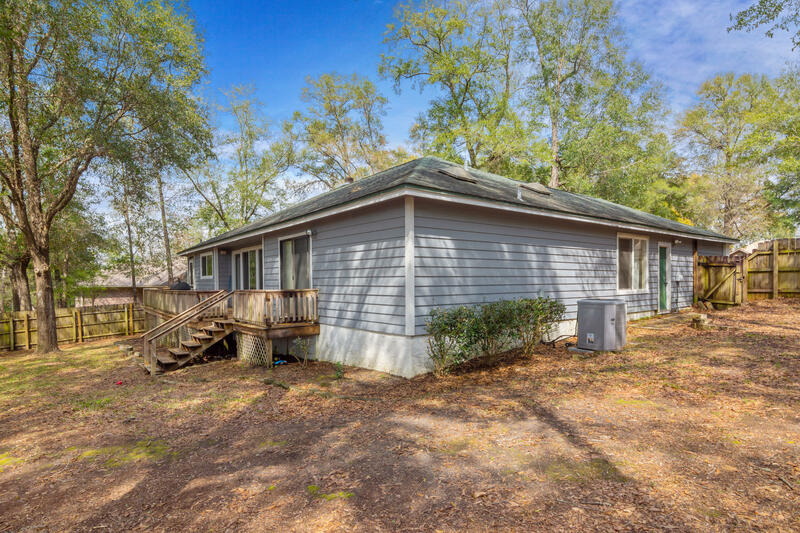 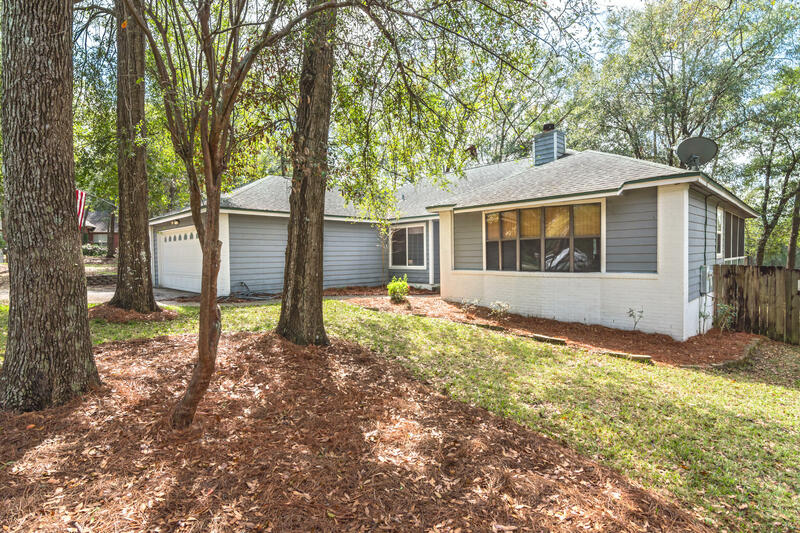 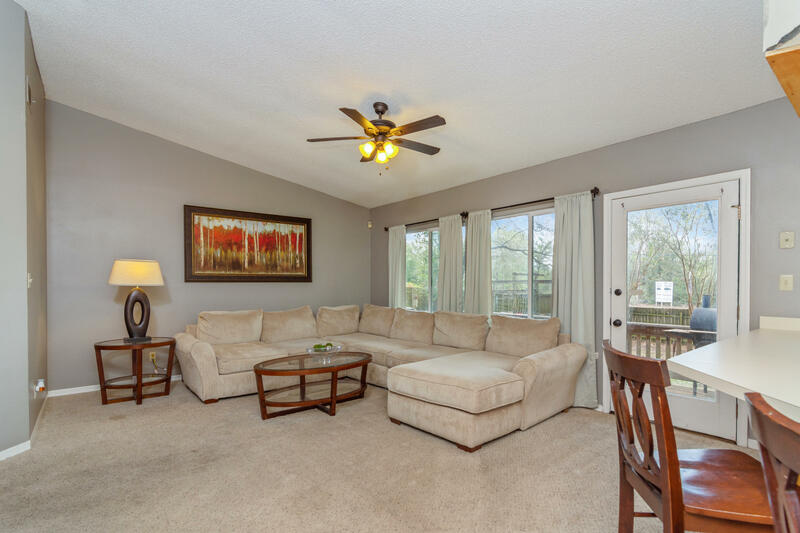 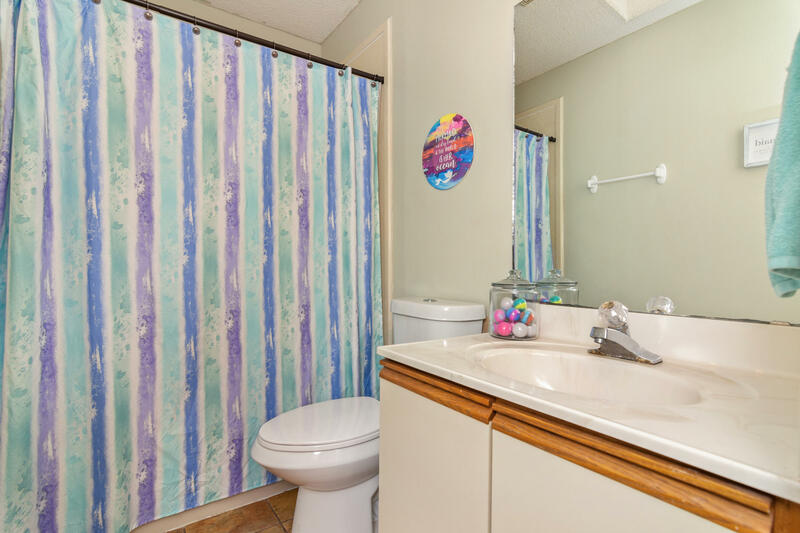 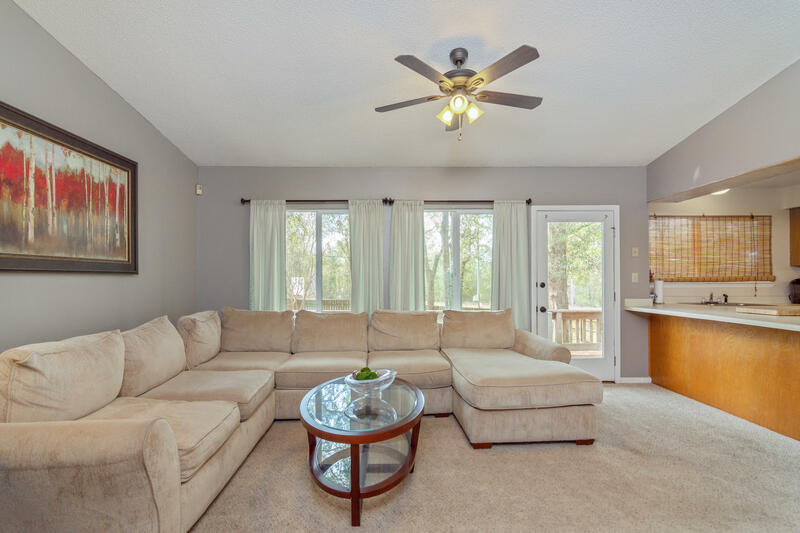 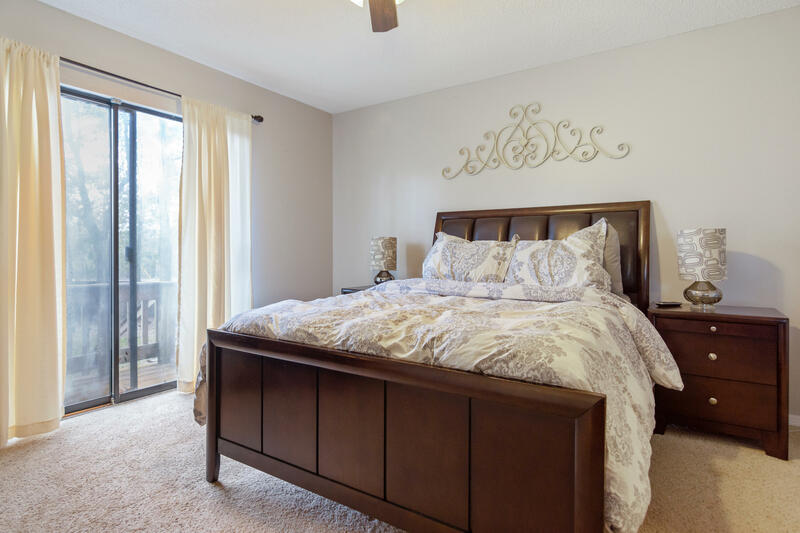 217 Golf Course Drive, Crestview, FL 32536 (MLS# 817326) - Real Estate Professionals of Destin, Inc. | Real Estate Professionals of NW FLA, Inc. 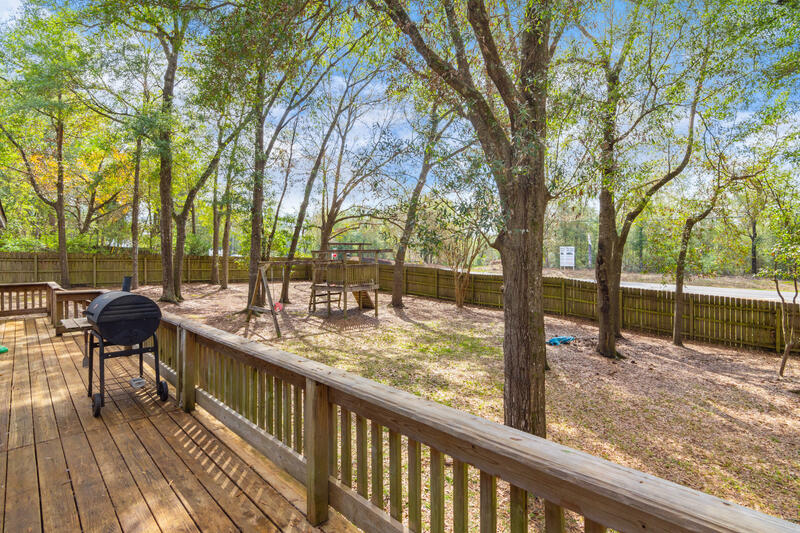 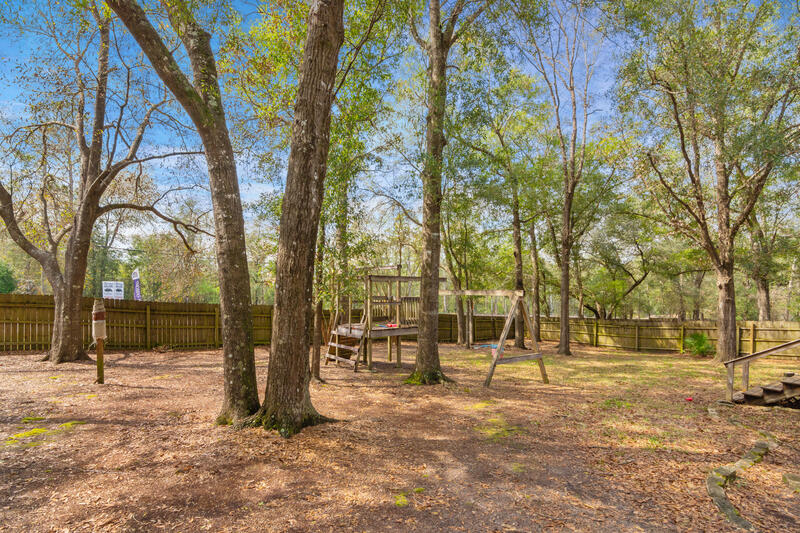 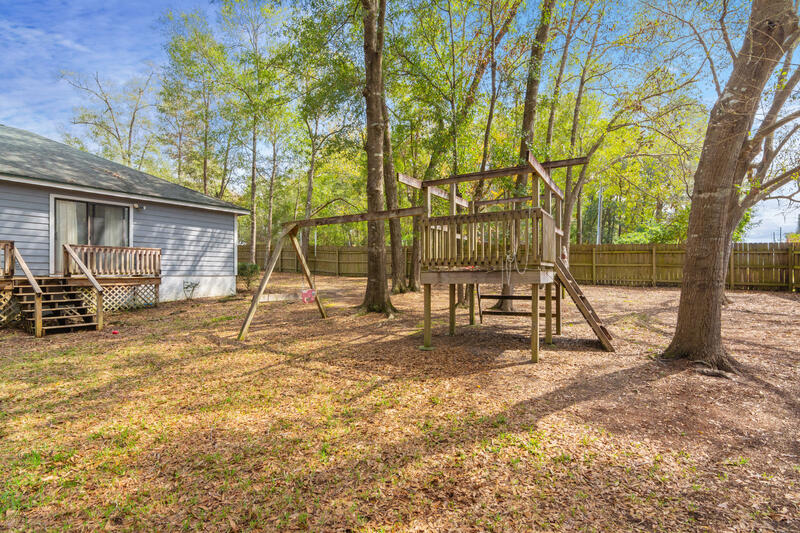 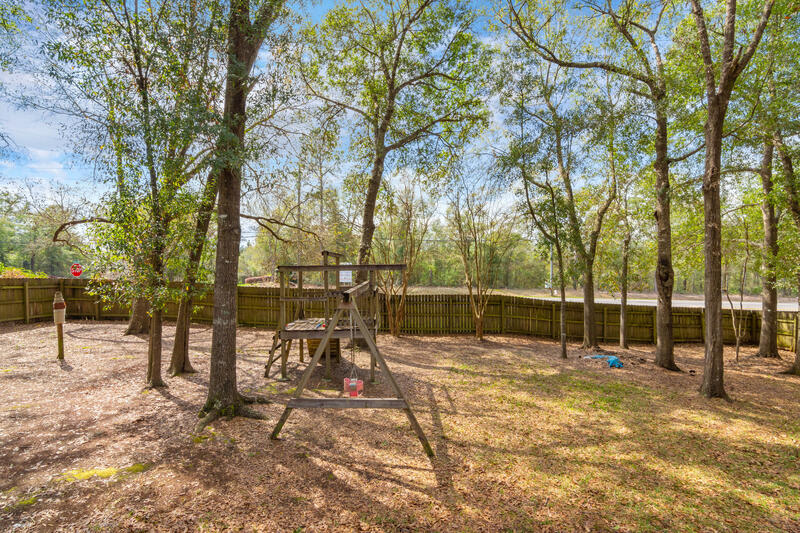 Enjoy this beautiful home with a large fenced in yard in South Crestview! 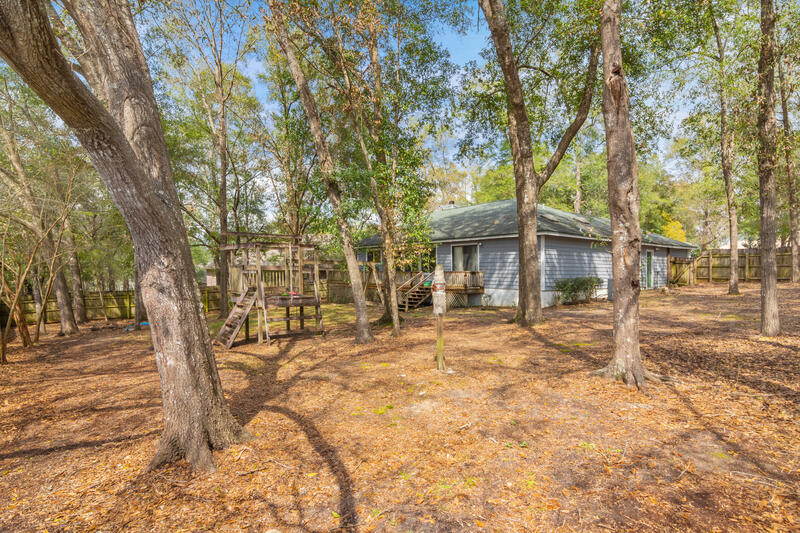 Just minutes from military bases. 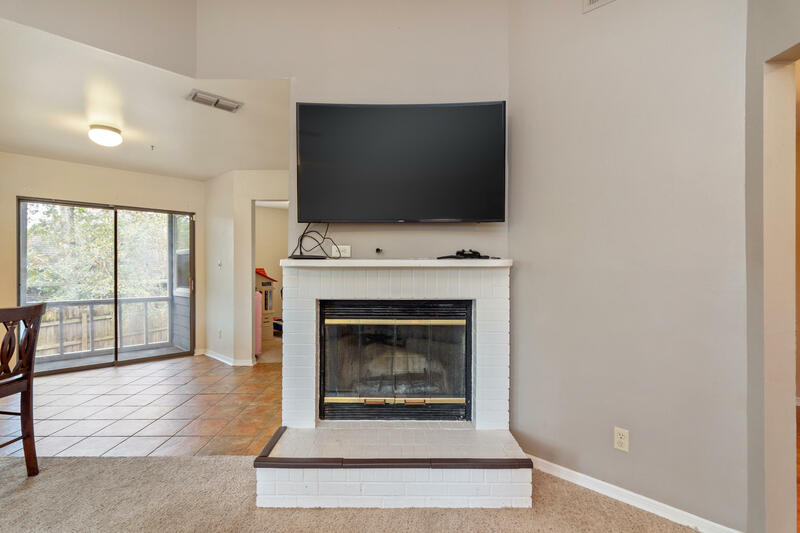 This home features an open floor plan; cathedral ceiling and brick fireplace in the Living Room opens to the large back deck. 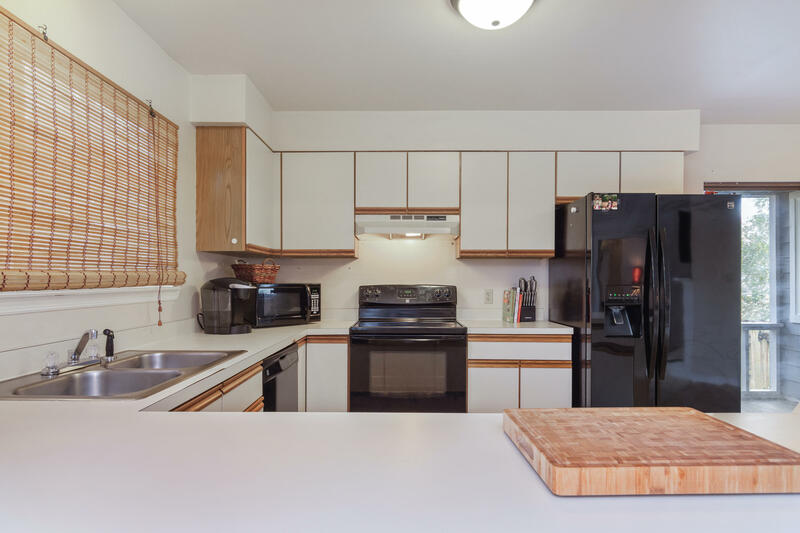 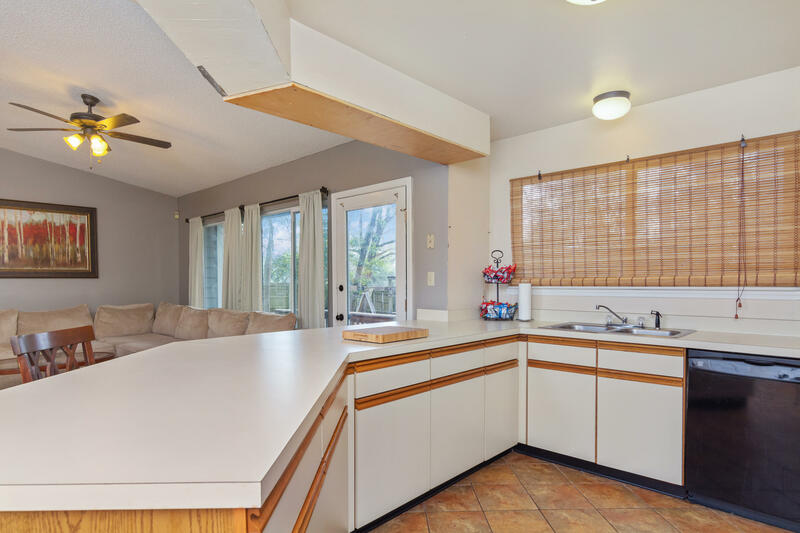 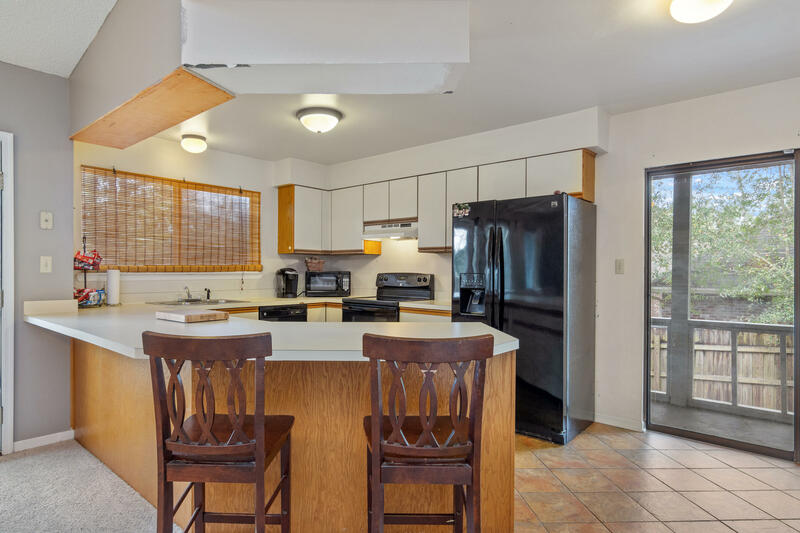 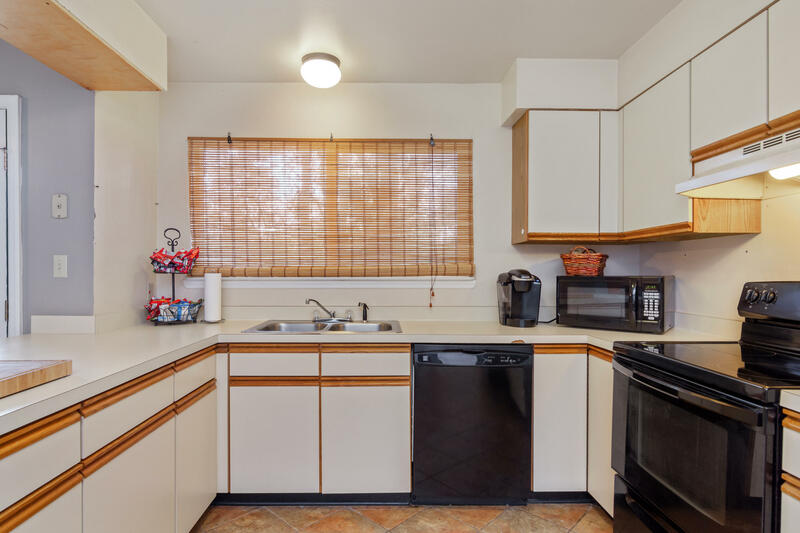 The Kitchen has ample cabinet space as well as a breakfast bar and pantry. 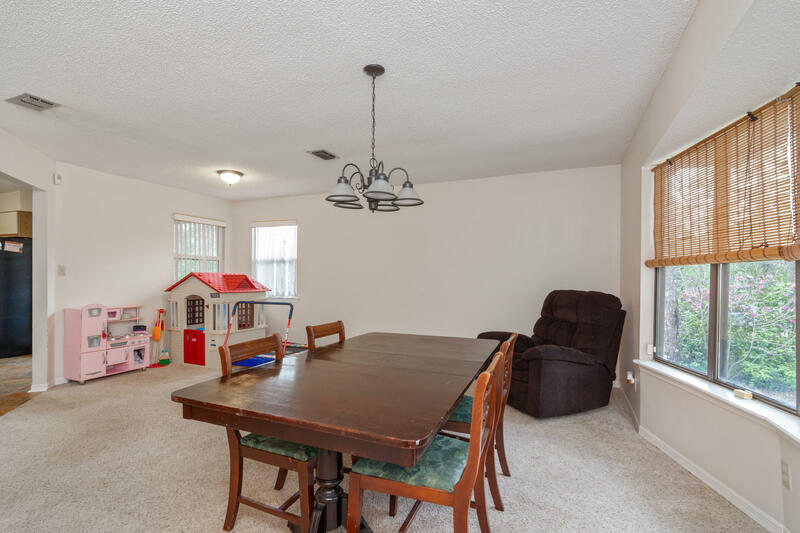 The oversized dining room features a large bay window. 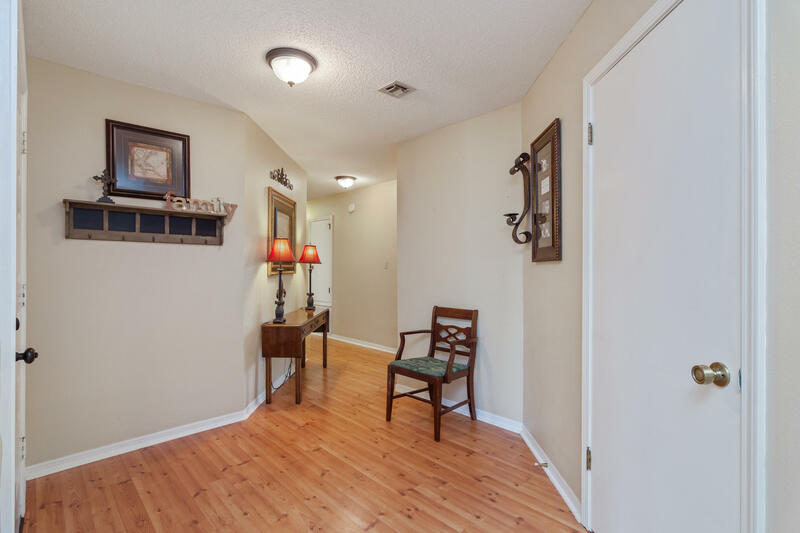 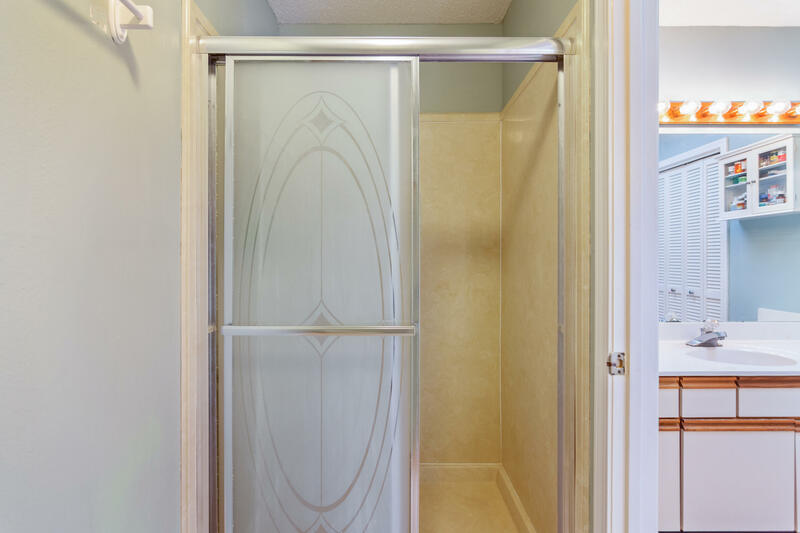 Tile flooring in all wet areas, laminate in the entry and hallway, and carpet in the living spaces. 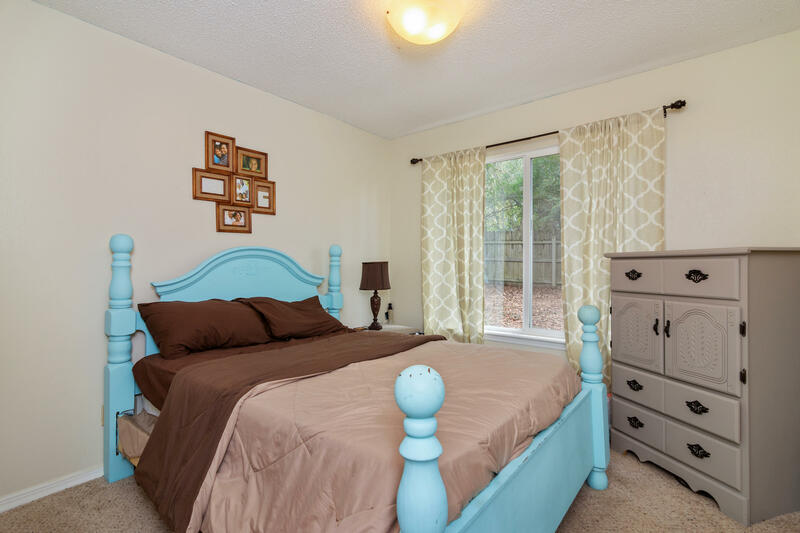 The Master Bedroom opens to the back deck for backyard enjoyment. 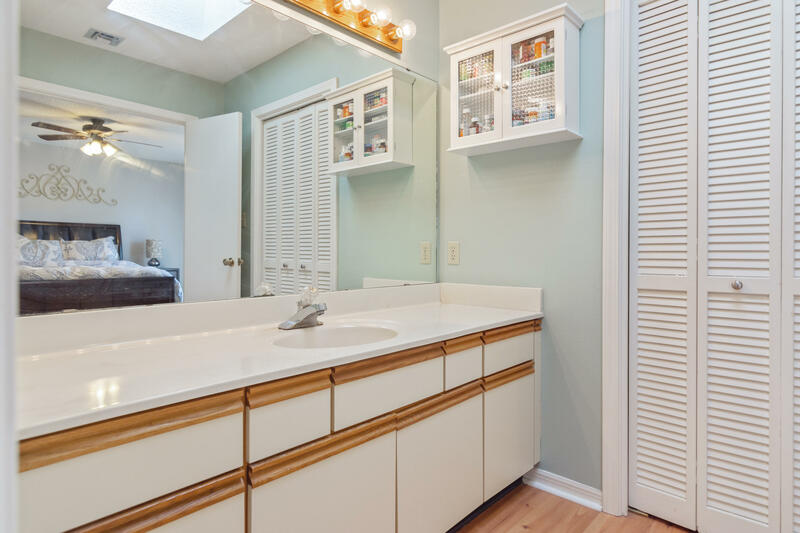 Walk in master closet, and skylights in both bathrooms. 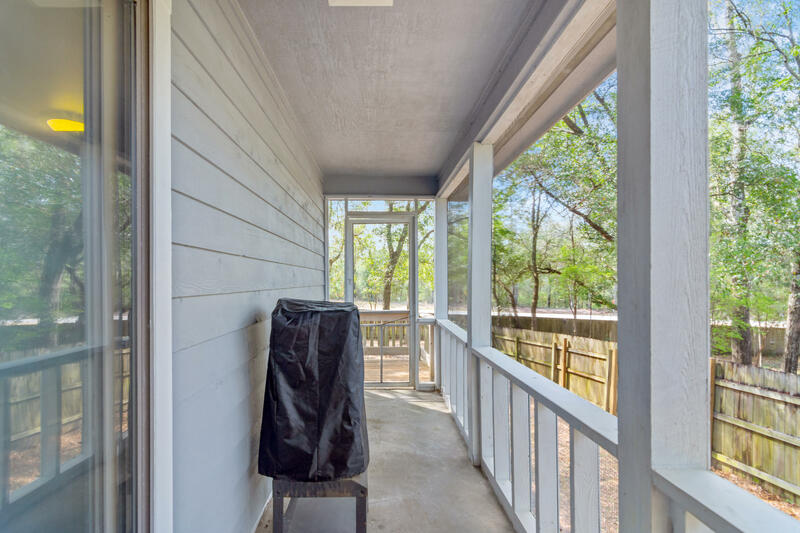 Termite bond with Terminex. 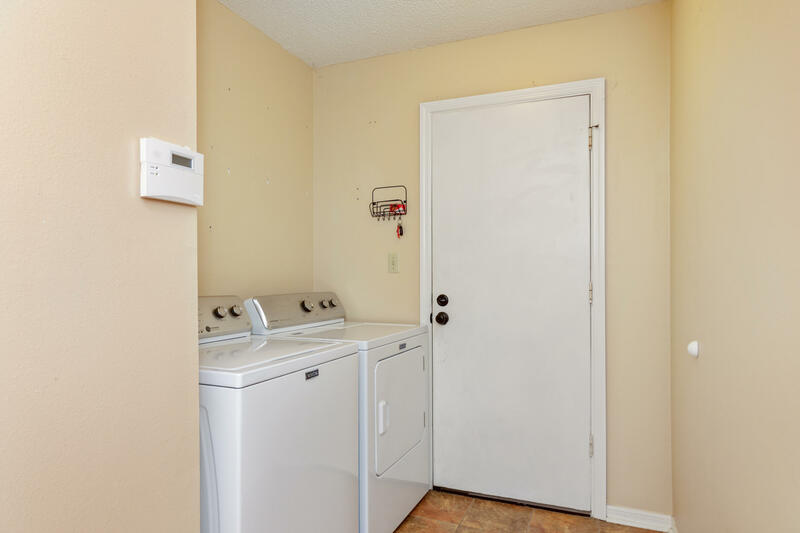 Appliances replaced 2014, Roof 2005. 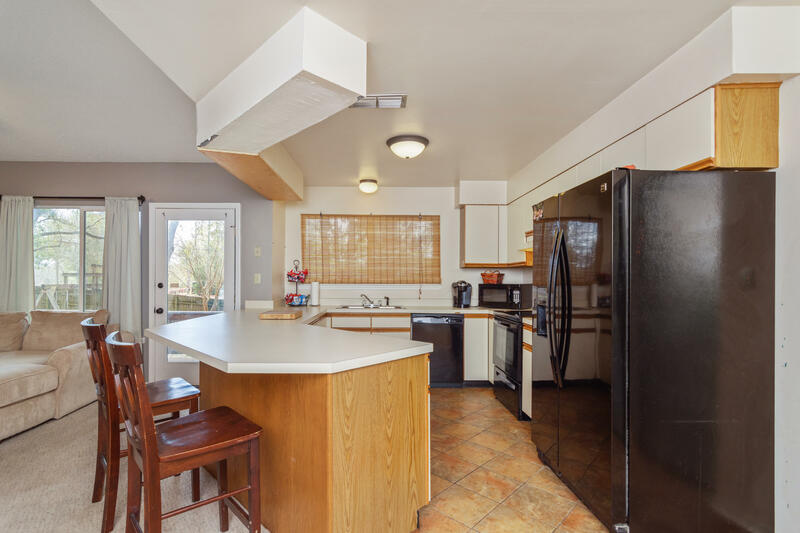 1-year AHS Warranty offered to Buyer at closing.